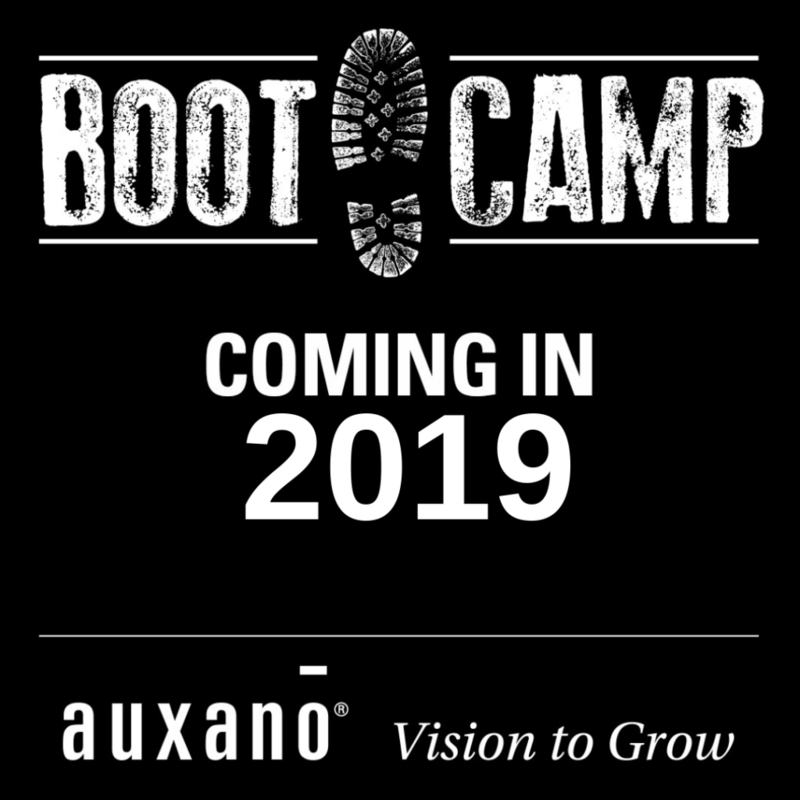 We are planing multiple Boot Camps to be held simultaneously in different locations across the country. Two dates have already been set: April 3-4 and August 7-8. Locations and details are available by clicking on the links below. If you would like more information emailed to you, please complete this form.